A 'Great' walk: The Twelve Apostles at sunset (photo: Mark Watson). 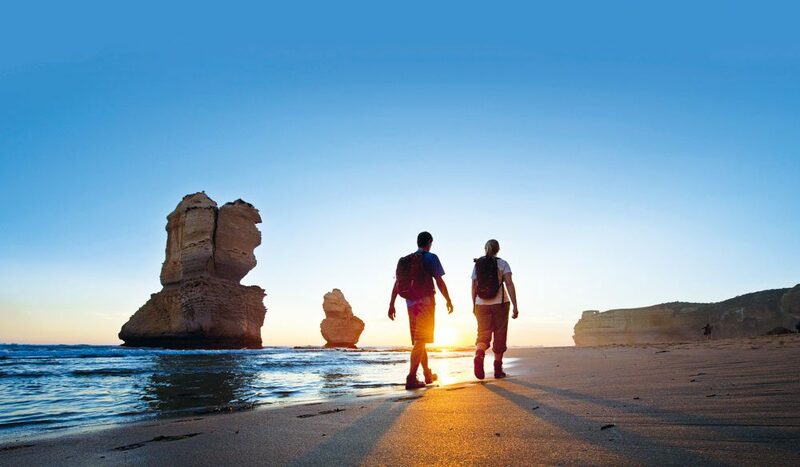 All the distances and information on the Great Ocean Walk are on the free Great Ocean Road App. Available in both iPhone and Android versions.